Garment business is counted as one among the most profitable businesses in the world. After food, garments and wearables are the most essential part of life where people spent a significant amount. The fashion and trend change every day which offers good scope for both big and small players. In order to be able to quickly launch a garment business in India, let’s take a look at the checklist for starting a small garment business in India. also read: how business registration helps in getting business loan approvals faster? Business registration will take somewhere between 1-7 days. First, a business name must be finalized here. And the name must be catchy as well as nice to hear. Also, check the availability of the name on the MCA website. The most types of garment businesses are Private Limited Company and LLP. 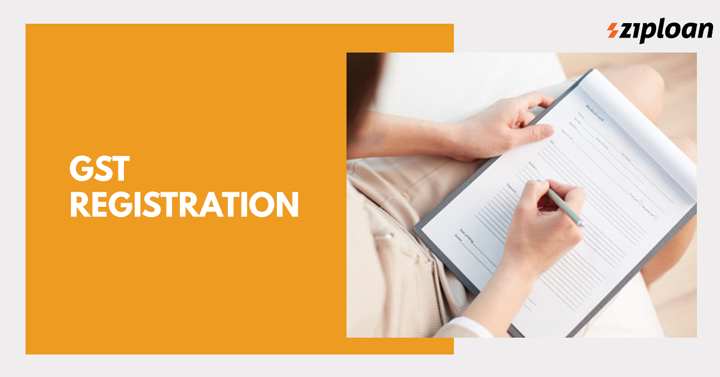 For an insight into LLP registration, click here. 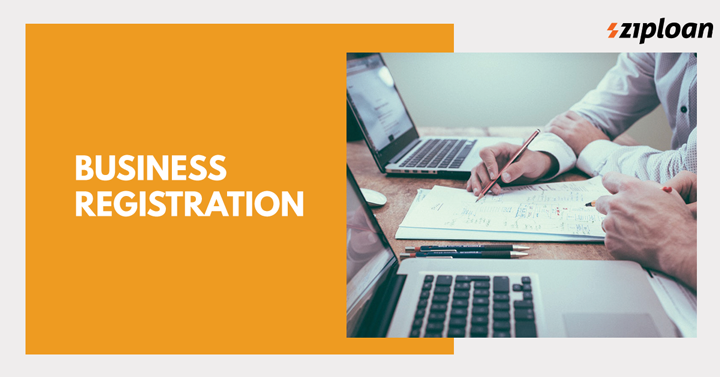 LLP registration is an ideal option for small business owners who have an annual aggregate below Rs. 40 lakhs. 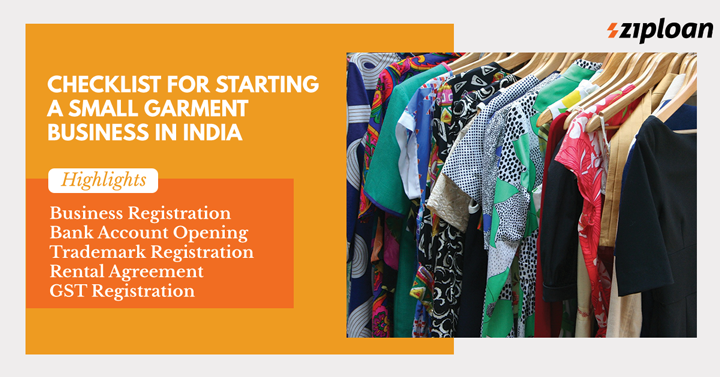 Notably, business registration will also make the garment business be eligible for various government SME schemes. Once the business is registered, a dedicated bank account should be opened (it will take 1-5 days). 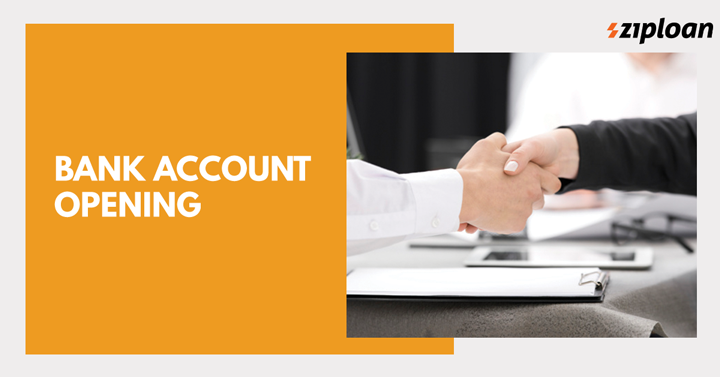 The incorporated certificate and PAN will be provided after business registration which can be used to open a bank account. A trademark for the business name, its brand and logo can be registered. 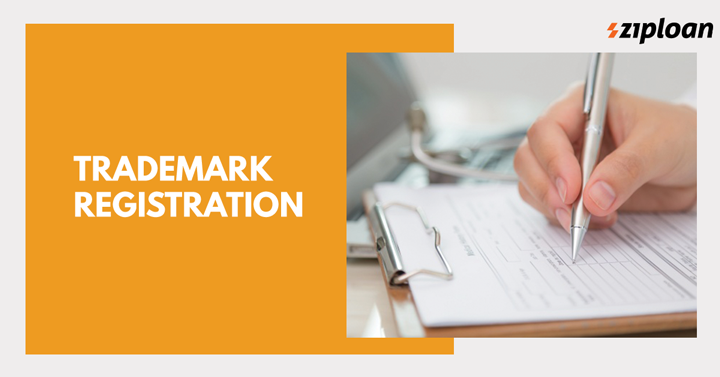 The trademark must be registered for the brand-related things on the name of the entity and not on personal name. If the business place is rented, the company must enter into a lease agreement with the landlords. 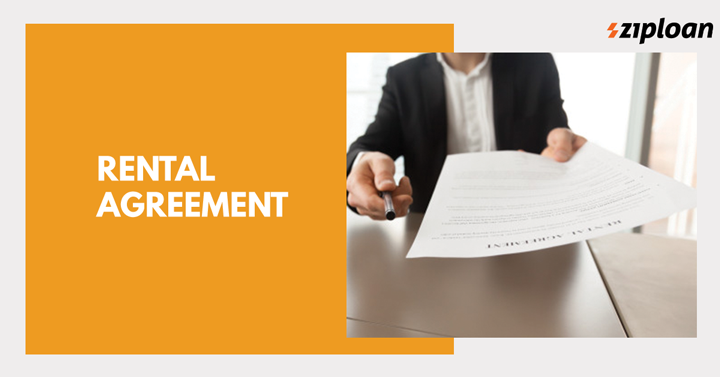 Entering into the lease agreement on the name of the entity will make the liability limited. Also, it is easily transferable. In addition to all the registrations, the garment business owner can also register his business and products on various aggregator websites and application where all buyers and sellers meet. Once such application is Connect by ZipLoan. The application allows the user to register his business and products for free and connect with other business owners who are in the same business. The users can also upload their work videos and connect with retailers, traders, wholesalers, and manufacturers in India in order to increase their business. Previous article How To Establish Your Own Small Courier Business In India? Next article Why is Business Loan for Shoe Manufacturers Required? What Are 4 Commonly Committed Small Business Mistakes? How To Get Unsecured Business Loan For Traders?